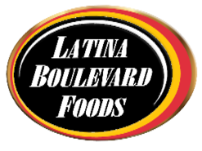 Since our humble beginnings in 1978 we have been committed to providing our customers with the finest ingredients and superior service at affordable prices. Our oldest customers can remember when we only served pizza out of a tiny store front. 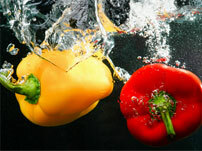 Today we have one of the largest menu's of any pizzeria on the planet, not in varieties but in variety. We have a new state of the art facility with plenty of parking, a pick-up window, in-door seating, and an out-door patio. At Brunner's Eatery one of our priorities is to have the finest staff in the business, but our number one priority is to have customers that become our friends. So come to Brunner's, enjoy our offerings and become our friends. 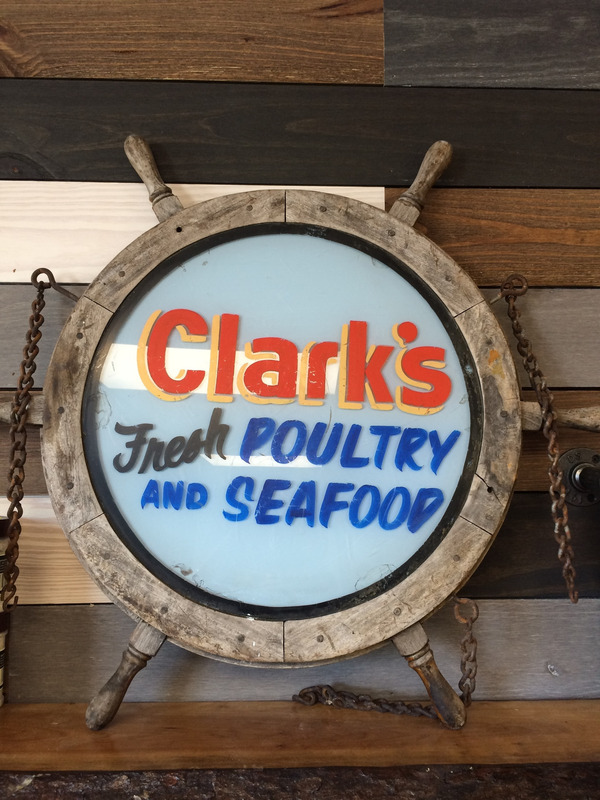 Our Chicken is delivered fresh from Clark's Quality Poultry & Seafood. Since 2001 we have had a pick-up window. We believe it to be a first for a Pizzeria. Call ahead and pick up you order at the window. Or you may just want a quick slice or ice cream cone, no problem just pull up and get it at the window. So convenient, so fast, so handy! We support many community organizations and events. The Trooper Brinkerhoff 5/10k run every June, the Town Fireworks display on the 4th. of July at the Town Park and many more. Gift cards for fund raisers are freely donated . We also offer huge discounts to Schools and organizations on food orders for their events. Gift Cards are available in any denomination. If you need one mailed to you, please call the restaurant and we will be happy to assist you.